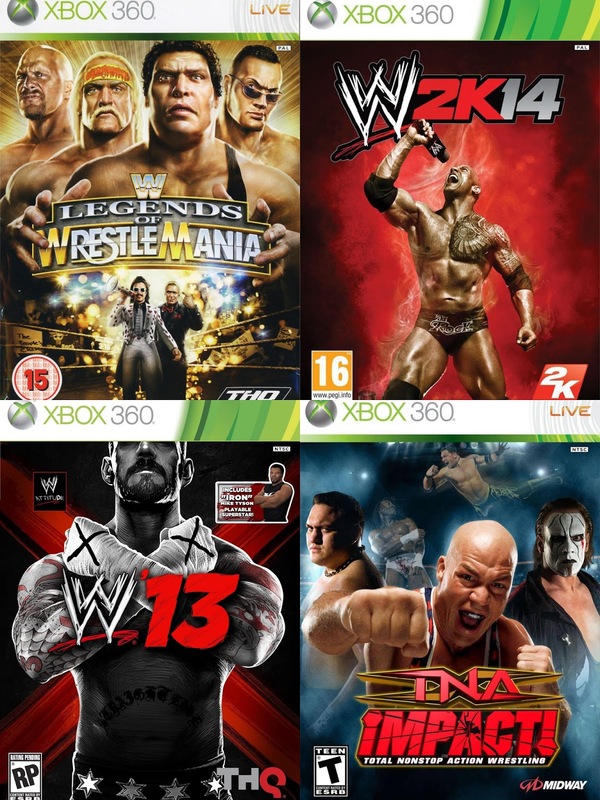 Wrestling games have been popular since the systems were invented and the releases began. Since the days of WCW and WWF, fans have purchased and paid for these games and enjoyed or hated them. We covered PS2 wrestling games recently, so I figured why not go to the next generation and cover games from the system of choice during that time period, the Xbox 360. The Xbox 360 still sees releases of the new games mostly, but we will only include the games that came at the height of popularity of the system. Which games do we include? Do we look at games that aren't WWE only? Read on to find out. -I actually wanted to pick 2009 for the success that it would have with changing tag team wrestling in the WWE series, but 2011 has all of that and then some. The gameplay was sharper here and the graphics seemed to still be on the rise, but what made this game so important to me were the modes. The most important mode? Road To Wrestlemania. The mode that includes Christian, The Undertaker, Chris Jericho, Rey Mysterio, and John Cena provides you with different paths that were fun and enjoyable. The gameplay overall was good, the roster was solid as always and SVR 2011 was actually a pretty solid way to end the Smackdown vs RAW series. -Allow me to just say this, first and foremost. The graphics on TNA IMPACT are amazing. They are quite honestly the best graphics I've ever seen on a Xbox 360 wrestling game. Period. However, the game itself? It leaves you confused and just shocked at how they dropped the ball. Loaded with legends like Booker T, Sting, Kurt Angle, and more, the game had vast potential, but logically, their biggest mistake might have been going with Midway for the game. TNA had been in negotiations with both Rockstar Games and EA Sports, both of whom I assume would have done a better job with the gameplay and maintained the graphics. I bought this game and played it several times, before trading it in to GameStop for a quarter or two, but what I did enjoy during my time playing the game was the ring and the use of the X-Division matches. Outside of that, this game had little to offer, but if they would have fixed the gameplay some, and added more moves, it would have been great. 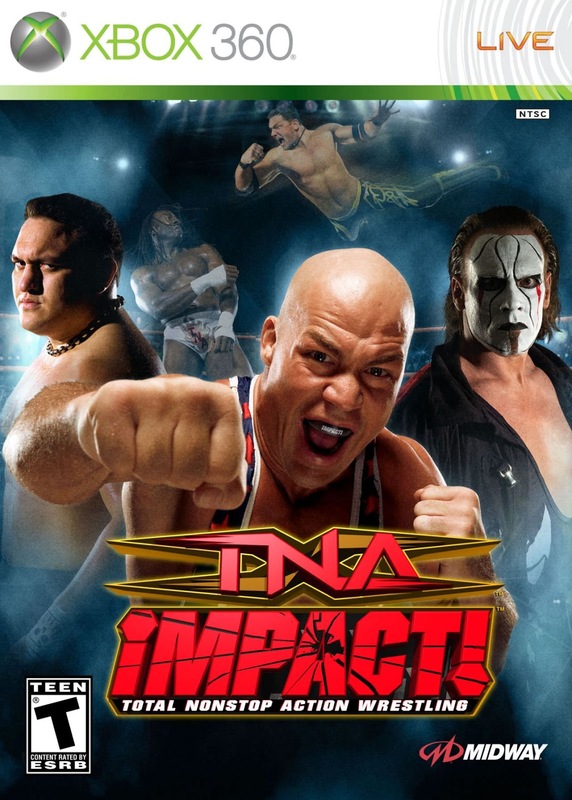 Perhaps this game being better would have meant more for TNA and their growth. Still, one million copies sold is a victory, even if 800,000 of those copies were traded in. 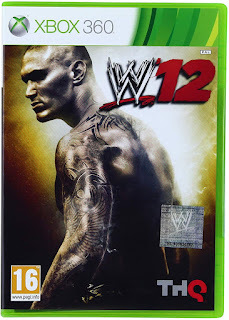 -I really never understood why WWE saw fit to make these games personally. It is very arcade like and I'm sure a number of people like it, but for me, it was always a bit too clunky and the gameplay was just not working for me. Sure, if you wanted a throwback to the arcade days, this works perfectly, but with all the advancements in gaming technology, did we really need this? Probably not, but it was a cheap way for WWE to make more money off their games without putting and devoting the time it takes to create the Smackdown or WWE 2K games. At least, I would hope that is the case. 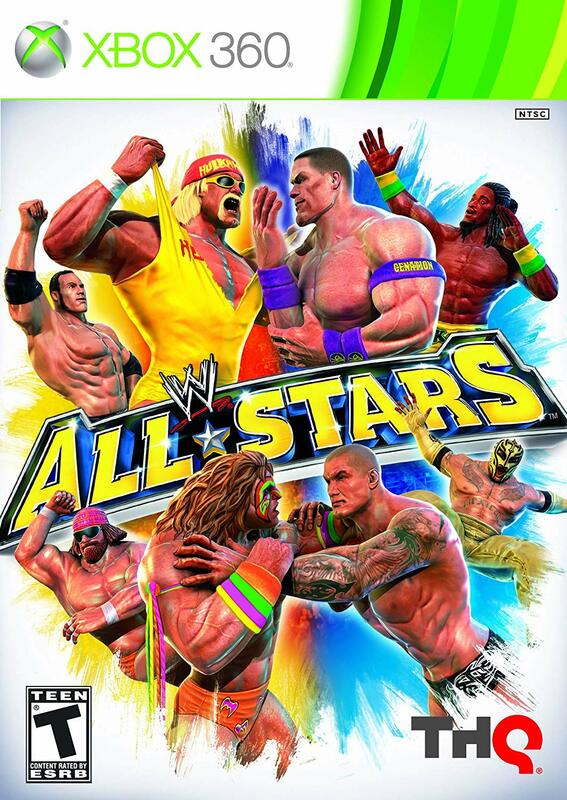 With a mix of legends and current stars, WWE All Stars took the arcade route and provided the gamer with some interesting matches and moments. You could do the Ultimate Warrior vs Randy Orton, The Rock vs John Cena (before it really happened) and do it in the most animated way possible. Still, for me, this game left me unsatisfied. The gameplay could have been a little better. -I thought this game was decent. It had issues like every WWE game, but the concept of nostalgia in gaming always seems to work well. At least it should. Here, you see a game built around legendary Mania moments and the stars who made the event what it was. Did you ever want to recreate the classic Austin vs Rock matches? Hogan vs Warrior? Bret vs HBK? Bret vs Austin? Well, this game was the one for you. The grapple system was a bit frustrating at times and for the most part, the gameplay overall felt a bit rushed and lackluster. Still, with the legends on the game and the ability to import from SVR 2009, there was enough here to give fans some solid hours of gaming. -I don't even know what game this is. Honestly, I never played it. I mean, I previewed the game once. Then I never thought about it again. Until recently. 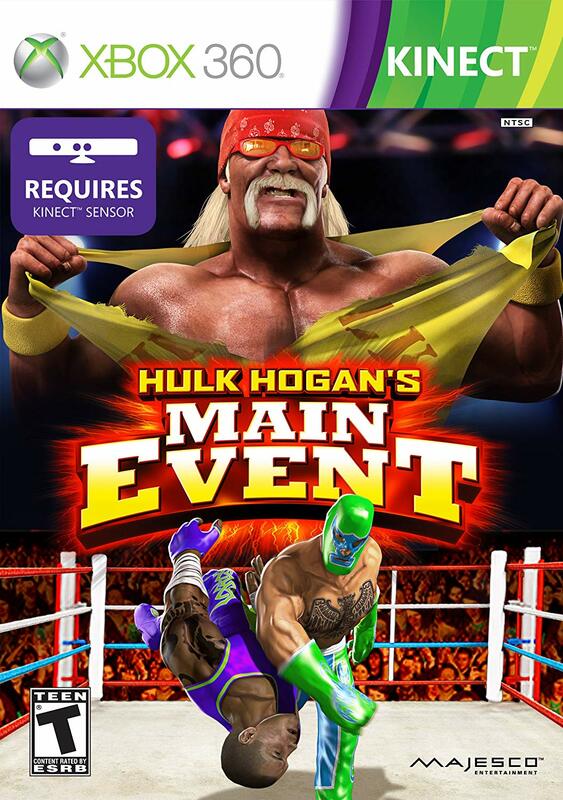 I was looking at some Hogan related stuff based on his apparent resurgence in the WWE landscape coming soon, and found myself intrigued by this game. 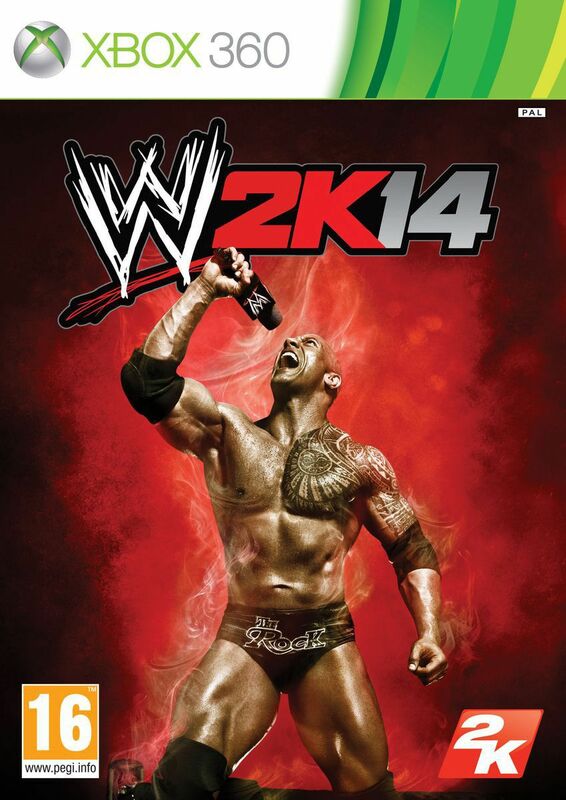 It serves no purpose, the graphics are boring, and the game is essentially promoted by Hogan. The game feels remarkably outdated and there are no characters here that actually make you want to play the game or use much. When you consider that, along with a few other things, the fact that a studio decided to create this game is baffling in a number of ways. Hulk Hogan didn't have the same draw ability at the time of release because this game failed and it failed hard. -So many games in WWE history that had the chance to really seize the moment, and WWE '12 was so close, yet so far. I think the cover star of the game fits the vibe of the game. Randy Orton is essentially one of the more boring wrestlers, at least for a period of time he was. Randy has always been a talented performer, but his matches sometimes lacked the right amount of excitement or entertainment value. Same for his promos half of the time. You can attribute that to this game itself. It has potential and some decent gameplay, but it doesn't reach the level that it could. The WWE Universe mode was solid, but the Road To Wrestlemania mode was a bit weird with the intersecting of the stories for Sheamus, Triple H, and Jacob Cass. Overall, WWE '12 has some good moments, but it also misses the mark on most instances. -In many ways, this was a game changer. This was the game that really put a focus on what the fans and consumers seemed to want, and it all starts with the infusion of the Attitude Era into the game. CM Punk is on the cover, and while that is a great thing, and utilizing Punk in his best era is fun, the selling point of the game is the Attitude Era, so naturally this game was a success. 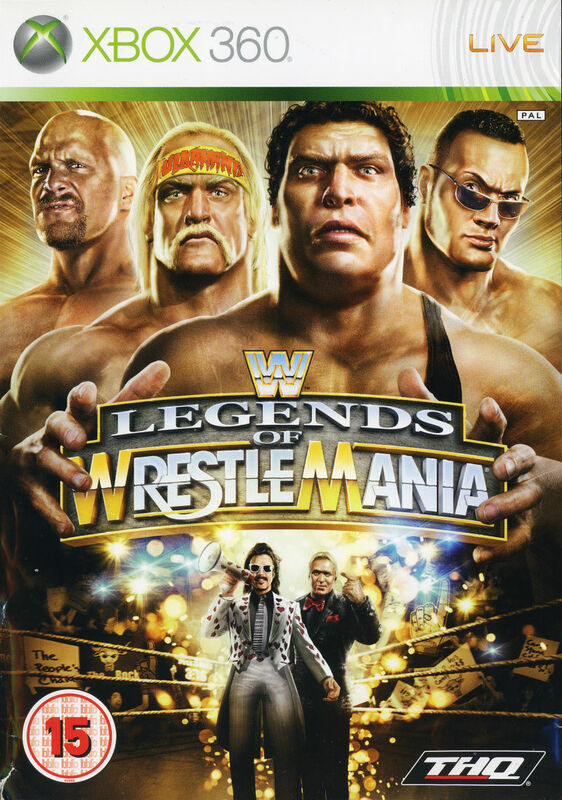 You can't beat nostalgia and the company understands that, so of course, all of your favorite legends are here for the most part, as the pivotal faces of wrestling's most popular era are present here in a beautfiul Attitude Era mode that rekindles every memory you've ever had from that time. 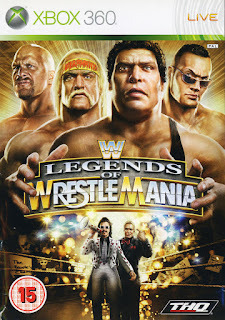 Still, even with the focus being on the Attitude Era, there are other elements of the game that are enjoyable from the usage of the newer performers in the company at the time, making your favorite matches available with over 60 matches based around main characters of Stone Cold Steve Austin, The Rock, DX, Kane, Mankind, Bret Hart, and The Undertaker, as well as the Off-Script mode. Overall, WWE '13 is a good game, and the nostalgia is great. -The Lucha Libre style in wrestling has always spawned some attention and fanfare for being inventive, exciting, and overall just engaging to the audience. Because of that, this game would be interesting, though it doesn't really give you what you're looking for. When we think Lucha Libre, sometimes we only think of the stars that have captured the American audience and for gamers going in, expecting that, you might be shocked. The characters are fun, and the gameplay is okay, but the matches sometimes get tedious and boring from time to time, which is one of the biggest criticisms of the game. I thought it was solid and authentic to what Mexico does in the AAA world, but for those who watched WWE and WCW looking for Lucha Libre, this game might not be for you. 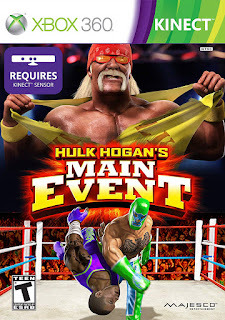 -In some ways, this is the best wrestling game on the 360, because it is truly the last WWE game on the system that got the proper attention to detail for all the things that make these type of games special. WWE 2K14 was very solid for the most part, and with The Rock on the cover, there were a lot of eyes on the game, especially following the hugely successful WWE '13. The beginning of the WWE 2K series gets off to a good start and it ends the WWE game run with the 360 perfectly. To me, the gameplay is solid, but the thing that really puts 2K14 over the top is the amazing 30 Years Of Wrestlemania mode. That mode is quite possibly the best mode in a WWE game on 360, at least one that is based off the past and not an original story. You can play up to 45 matches over the years and it is split into eras, which takes you through these moments piece by piece. There was also The Streak mode for The Undertaker as well, which was fun as well. 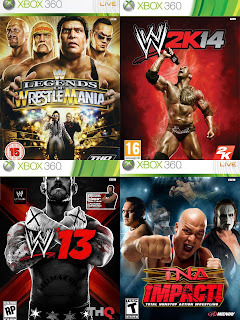 To me, 2K14 was my favorite for the 360 and a solid way to end the official 360/WWE era.